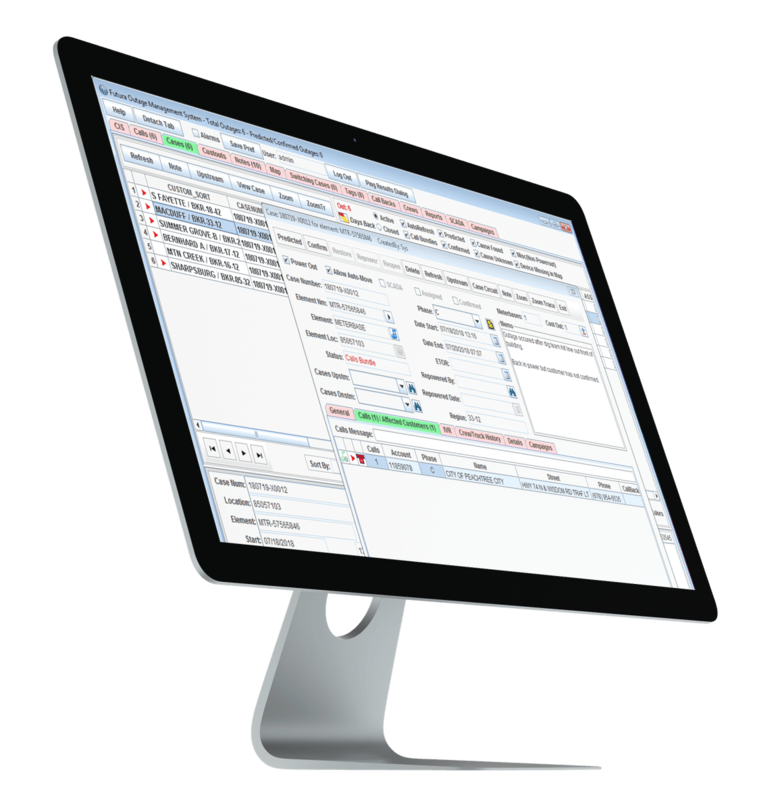 Increase efficiency, reduce data discrepancies & power productivity. The better your GIS model is, the better your OMS model is. Real-time, configurable products that extend and broaden your utility’s reach far beyond the doors of your office. Giving designers, planners and engineers powerful & intuitive software that make designing new engineering projects easy and complete. Improving response time and reducing outage durations, while also helping to prevent outages through automated predictions, network tracing and switching. Delivering all key data sources in one intuitive, graphical display and empowering management with the critical information necessary to make excellent business decisions. 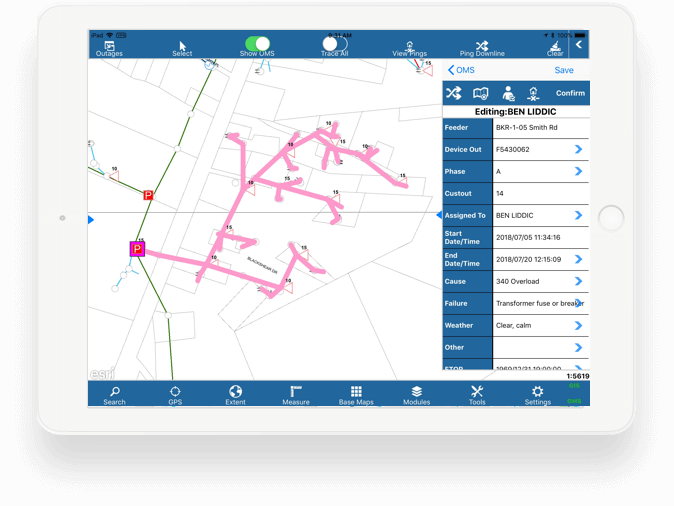 Powering true mobility from an iOS device and enabling real time GIS, OMS and Inspection updates directly from the field. Providing your dispatchers and field service personnel the solution they need to organize, dispatch and complete work items easily. We know support is what matters most. Our program contains all the benefits and data-integrity standards you’d find in more expensive systems. One database with strong integration and a dedicated team by your side.